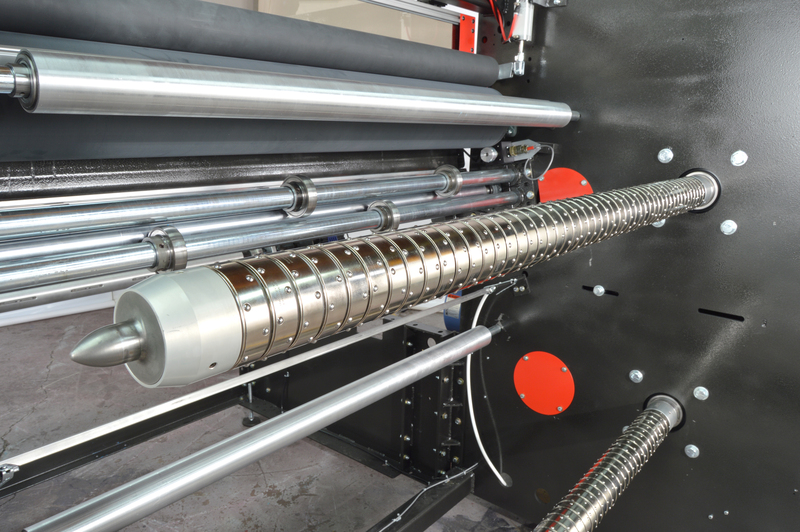 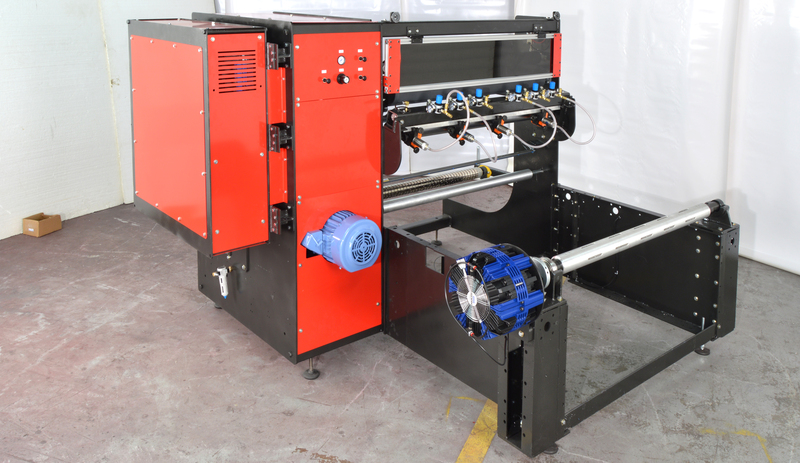 The Rosenthal SRD duplex slitter rewinder with cantilevered differential rewind shafts is a workhorse for your in-house slitting and rewinding needs. 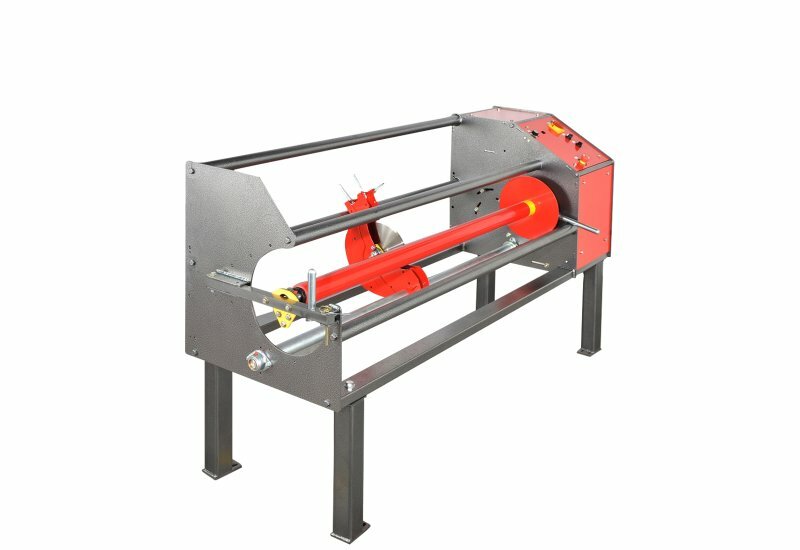 The differential rewind shafts compensate for material thickness variation, allow the SRD to rewind a wide variety of materials. 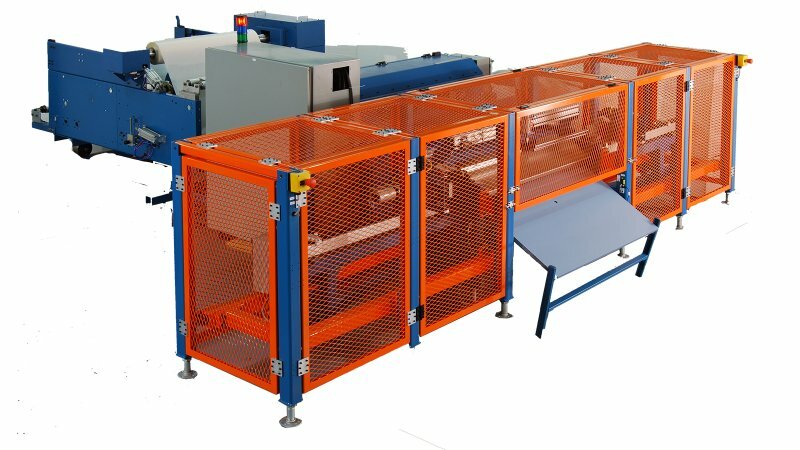 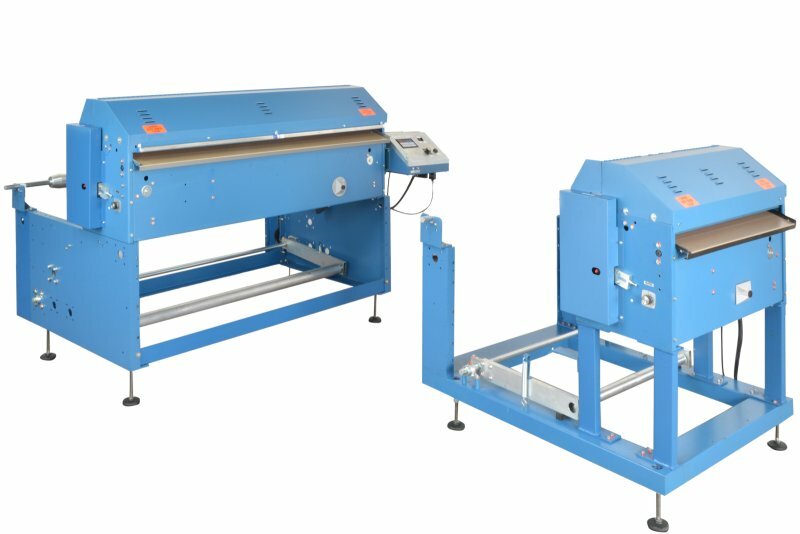 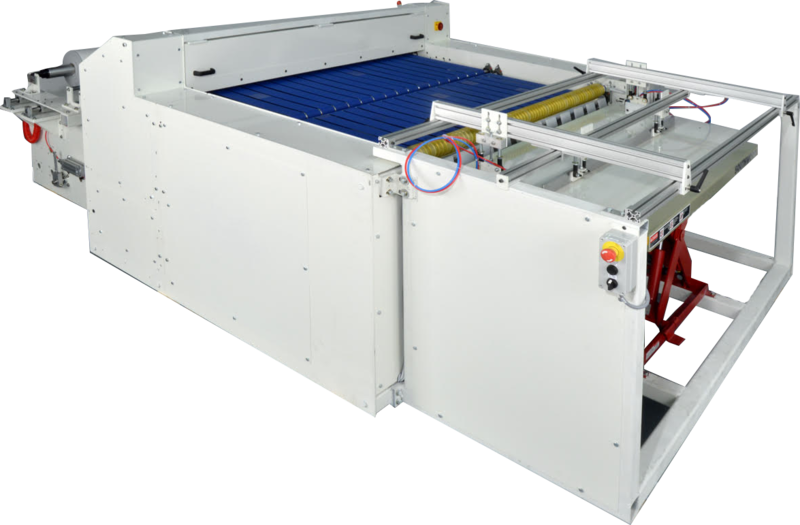 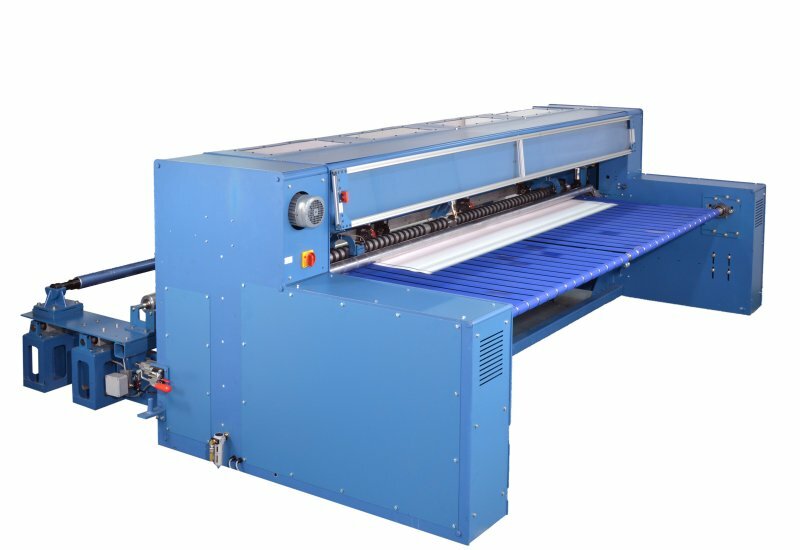 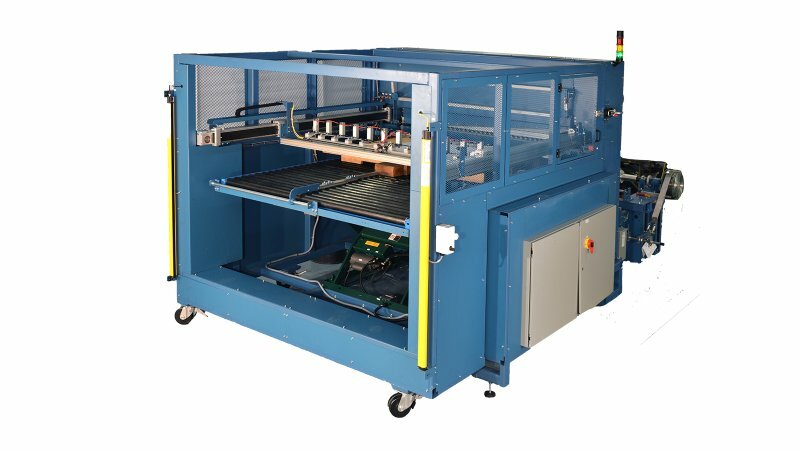 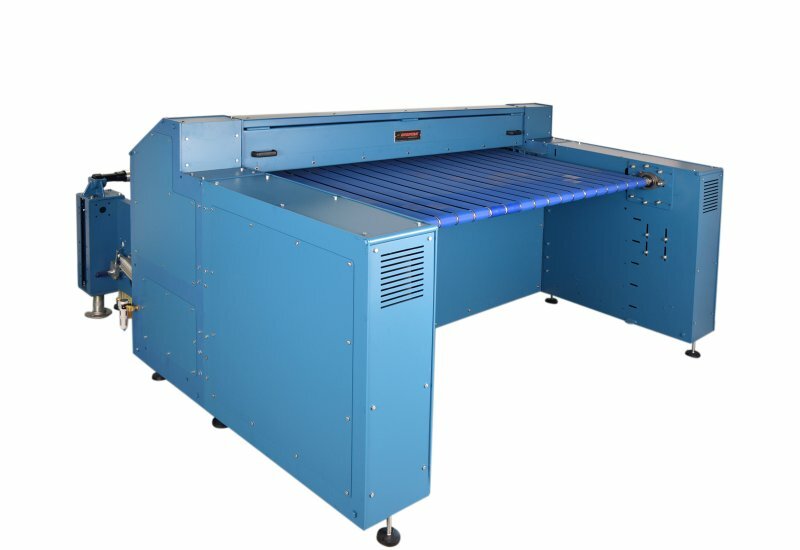 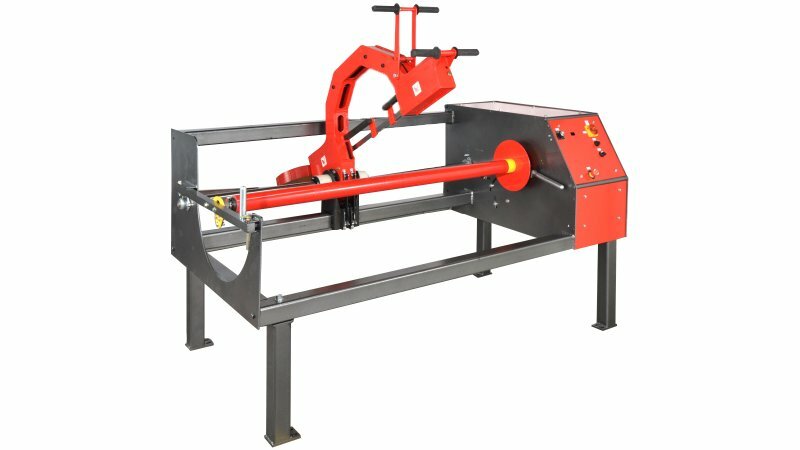 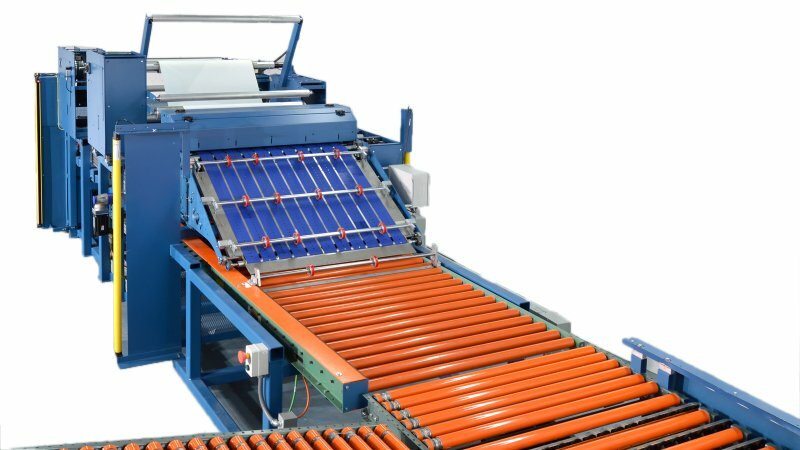 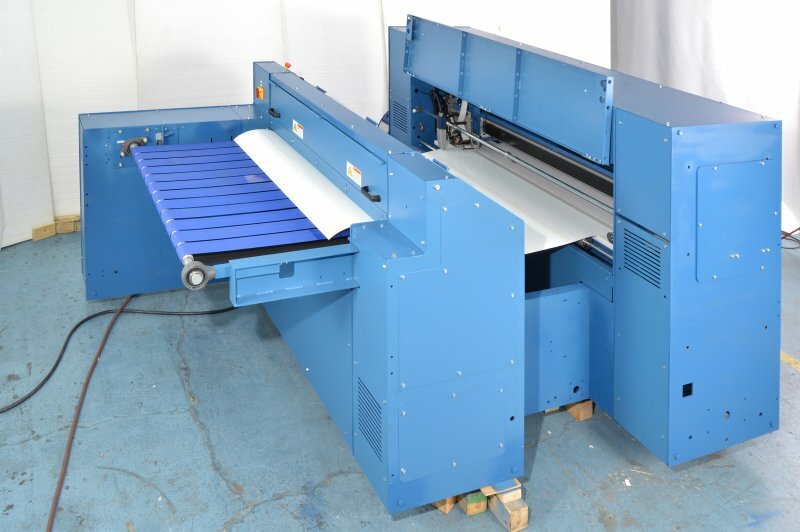 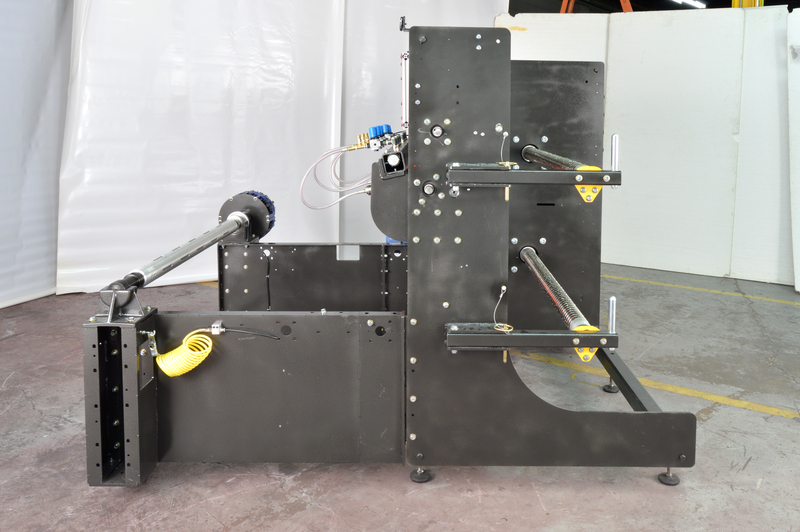 The SRD can be equipped with razor, score or shear slitting to meet your requirements for edge quality and budget. 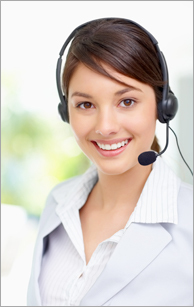 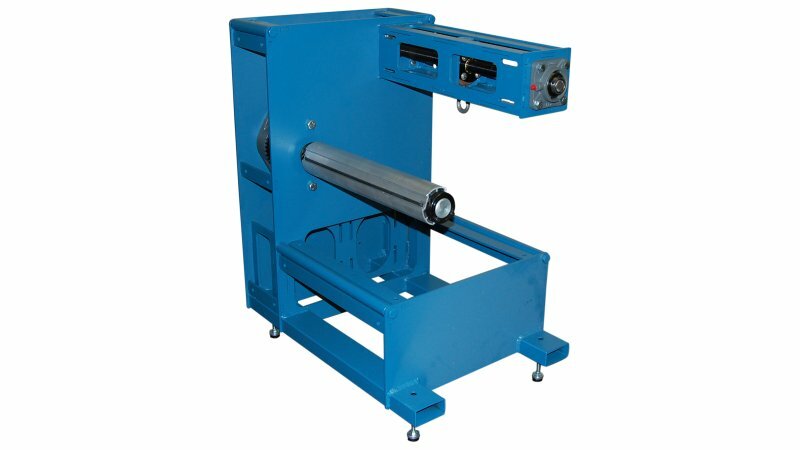 The SRD is built to order and is available in various web width and OD capacities. 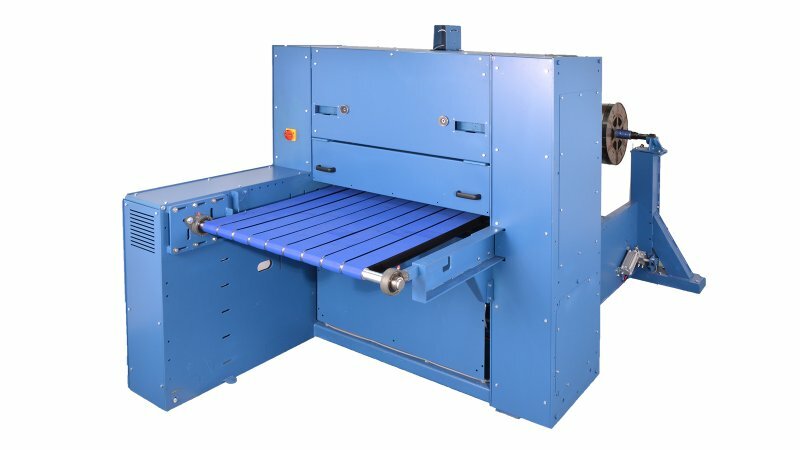 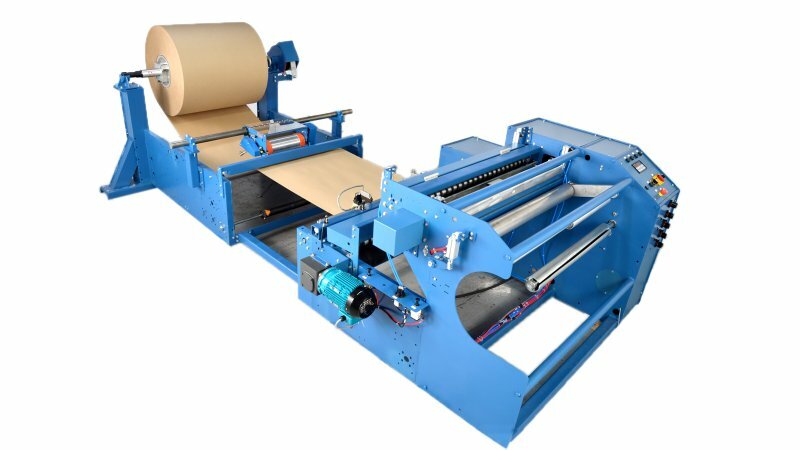 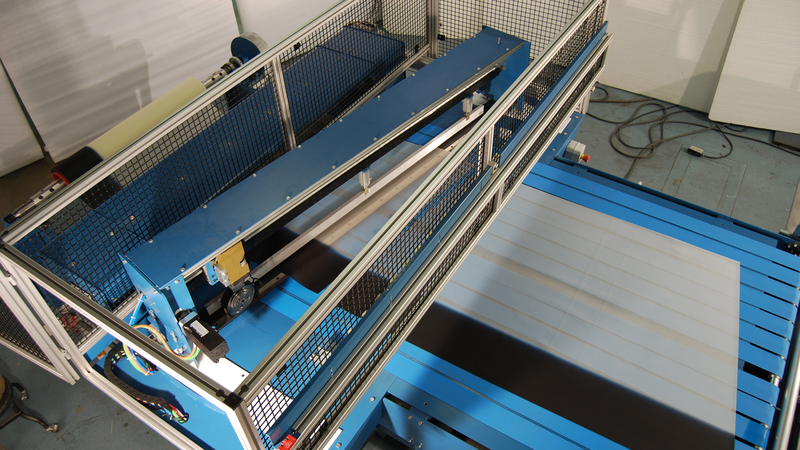 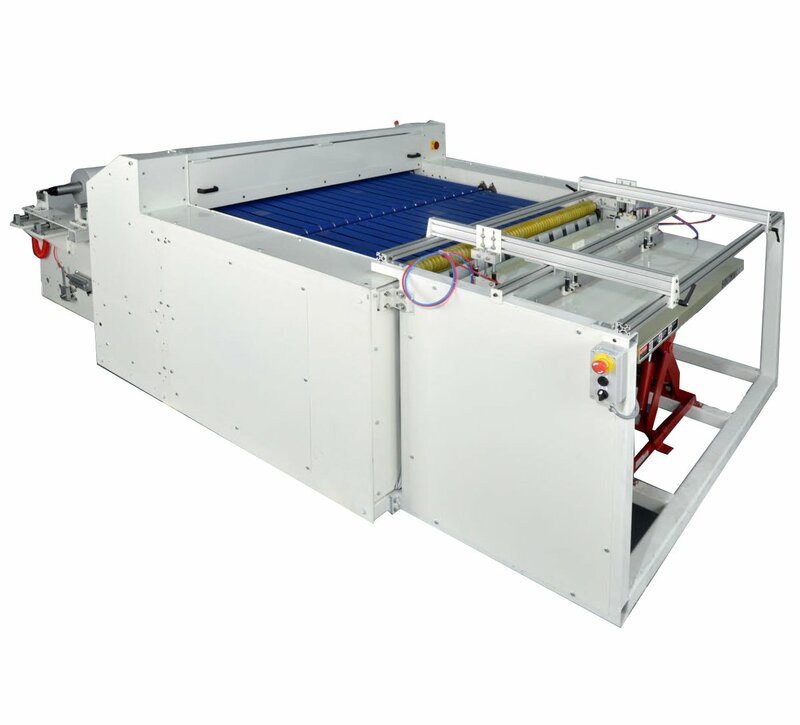 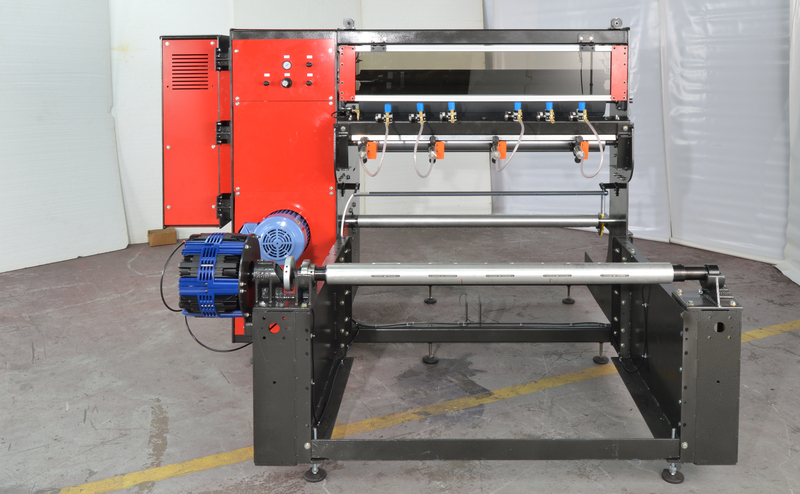 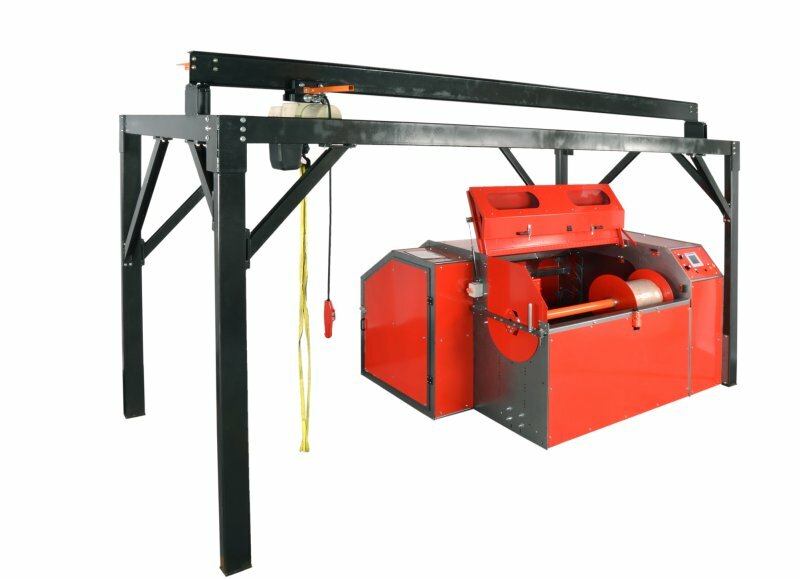 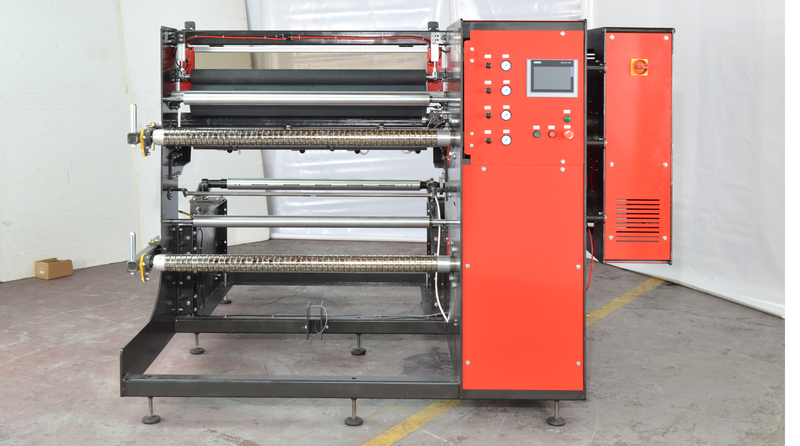 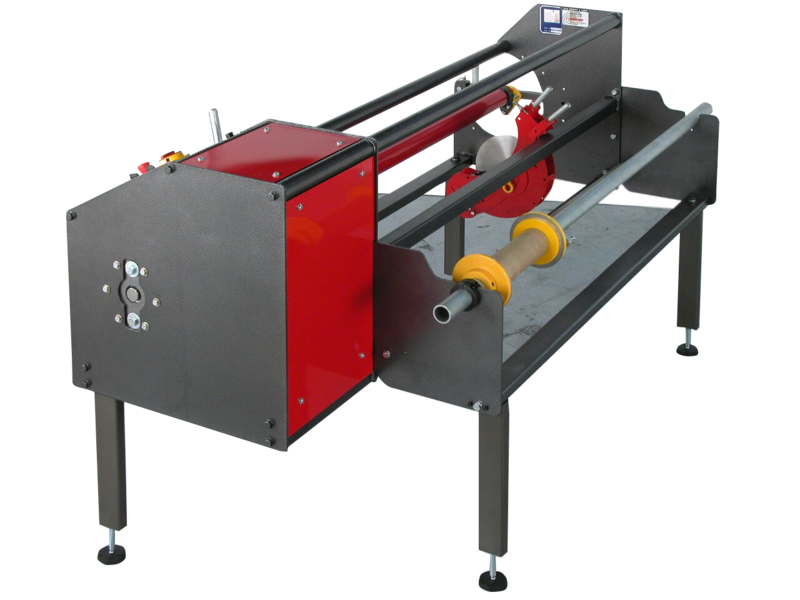 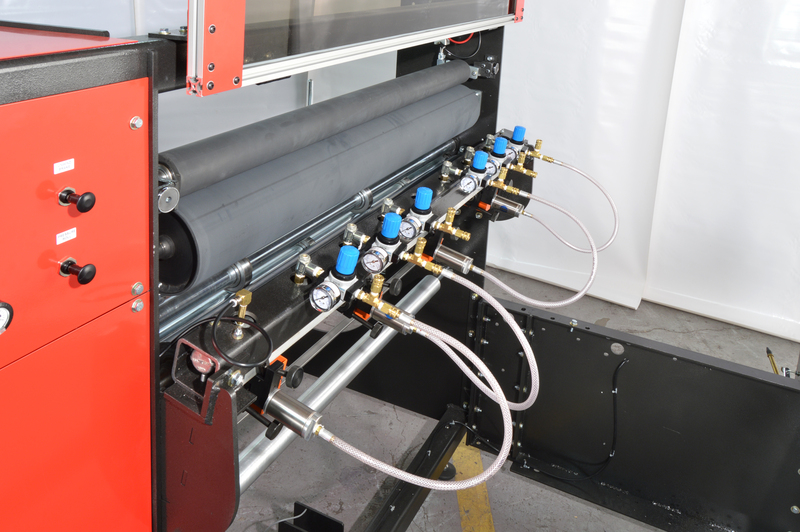 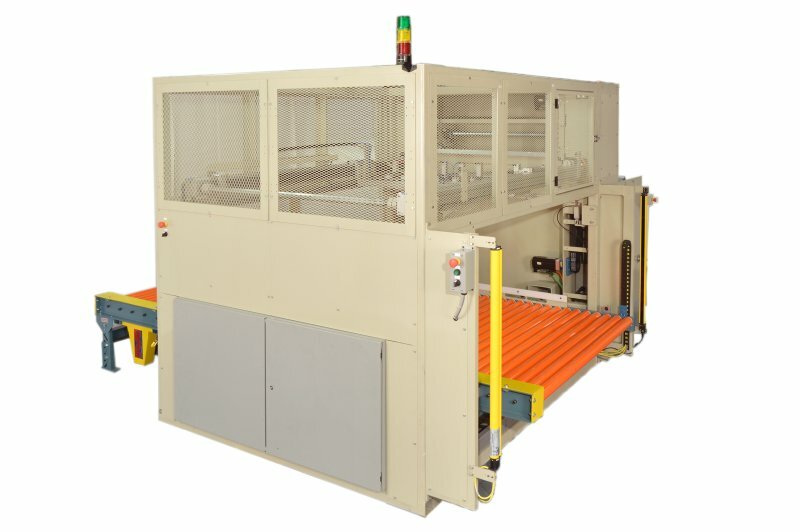 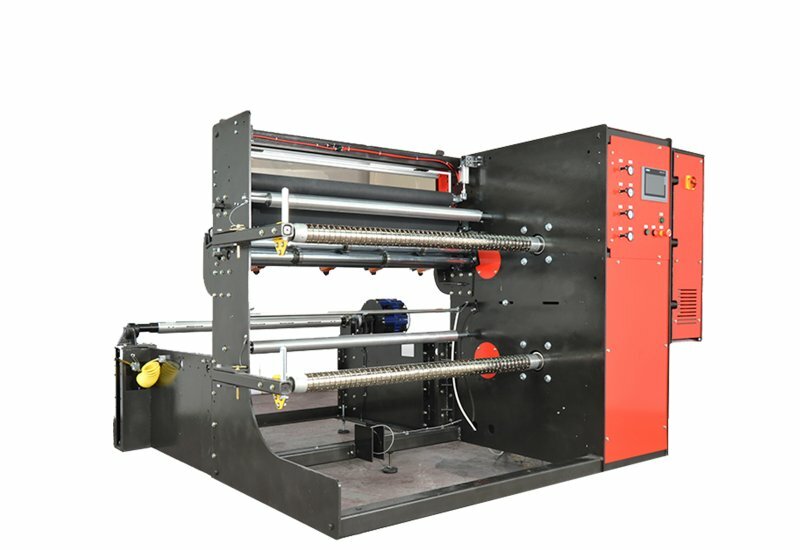 Additional features such as lay on rollers and auto cut-off are available. 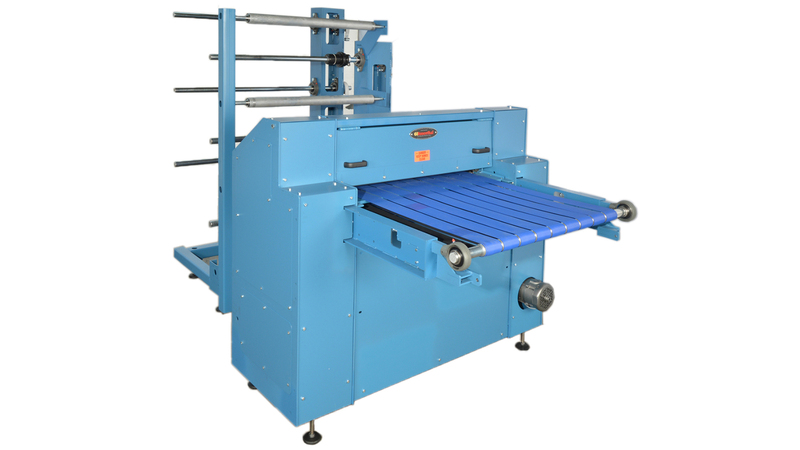 Maximum Roll Diameter 18", 24", 30" 36"
Maximum Web Width 36", 48", 60", 72", 84", 96", 126"
Unwind Roll Diameter 18", 24", 30", 36"